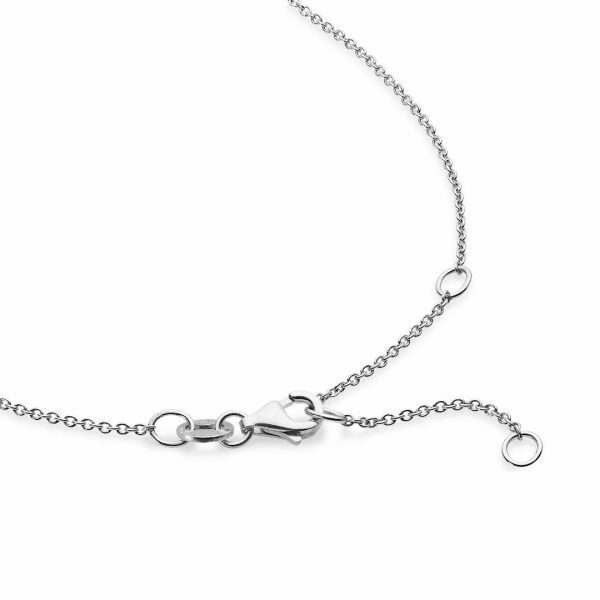 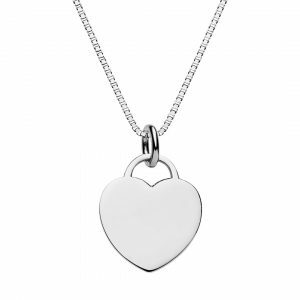 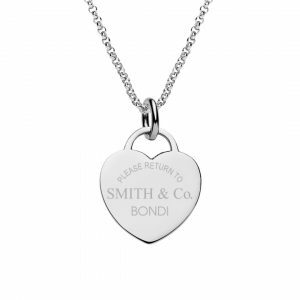 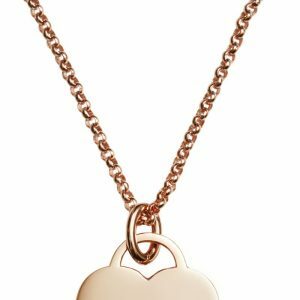 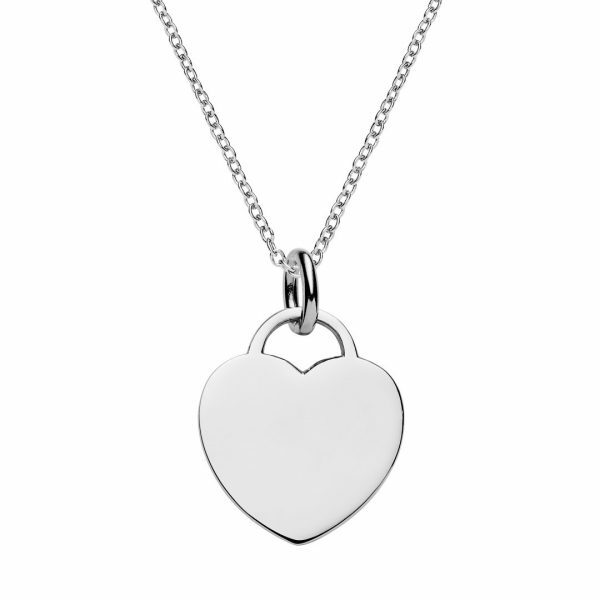 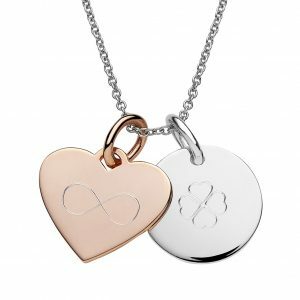 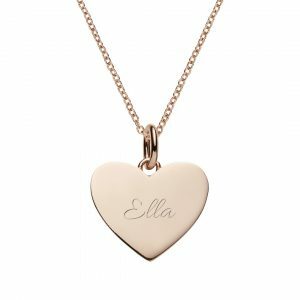 Designed as a combination of heart + padlock this “Tiffany” style heart tag necklace is a timeless piece of jewellery. 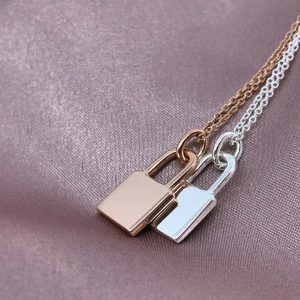 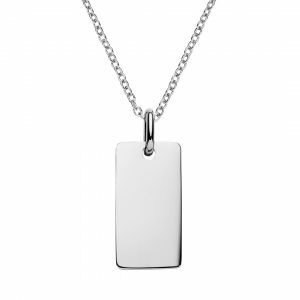 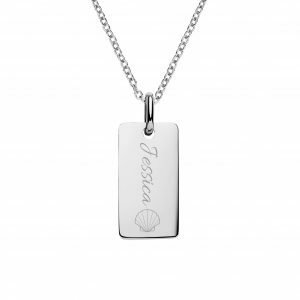 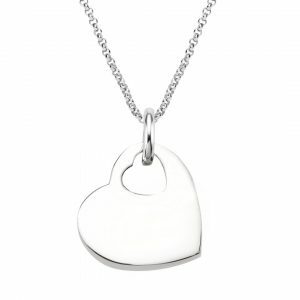 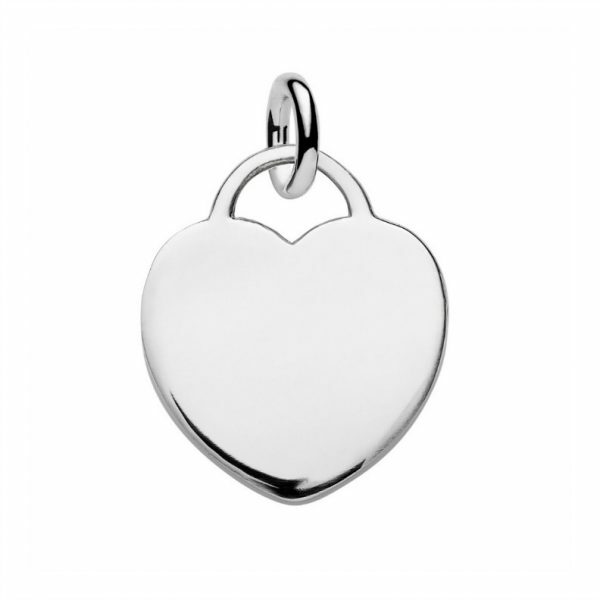 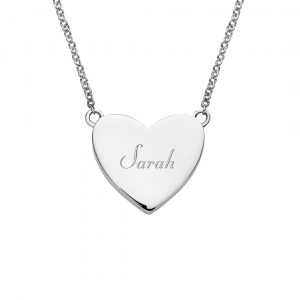 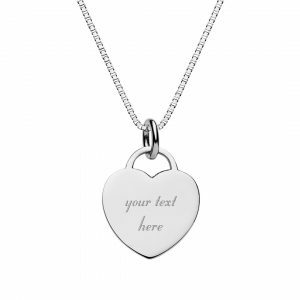 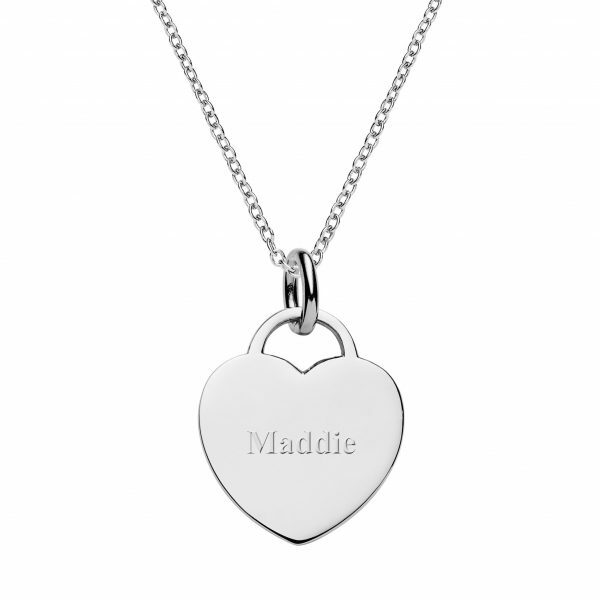 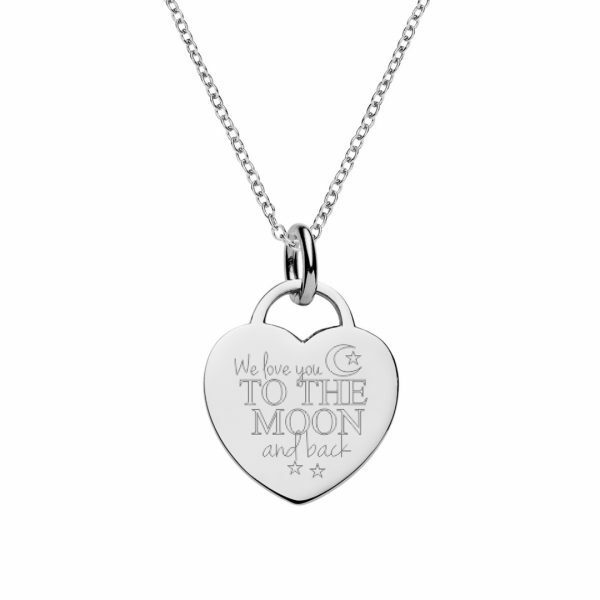 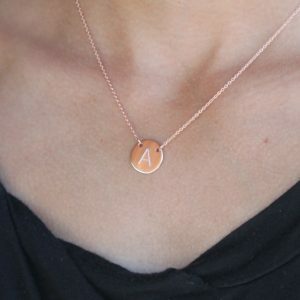 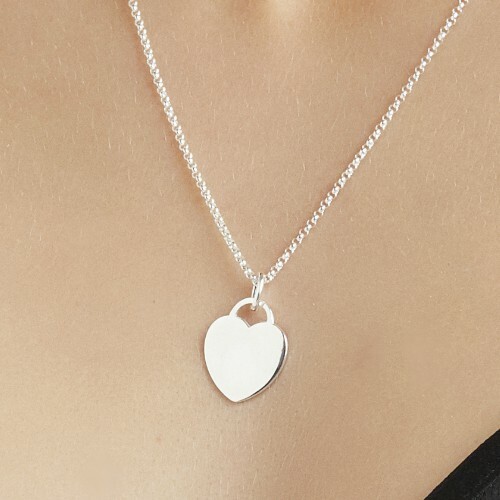 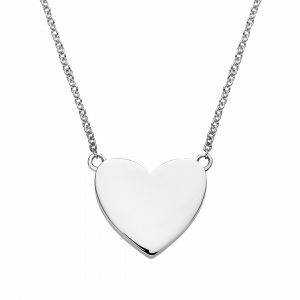 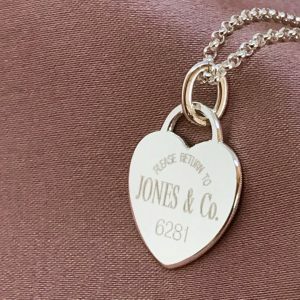 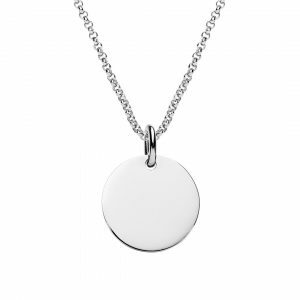 Heart tag necklace is made from sterling silver. 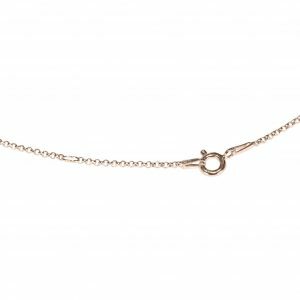 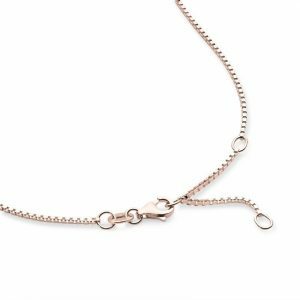 Cable link chain 42cm long x 1mm wide can be worn at 3 lengths from 38-42mm.